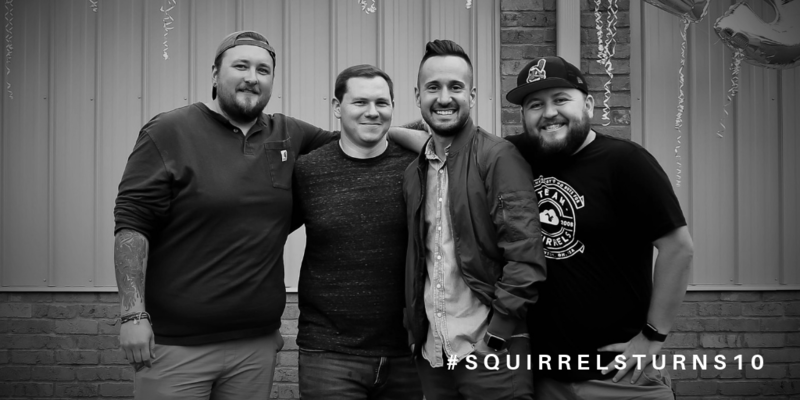 2018 was an award-winning year for Squirrels. 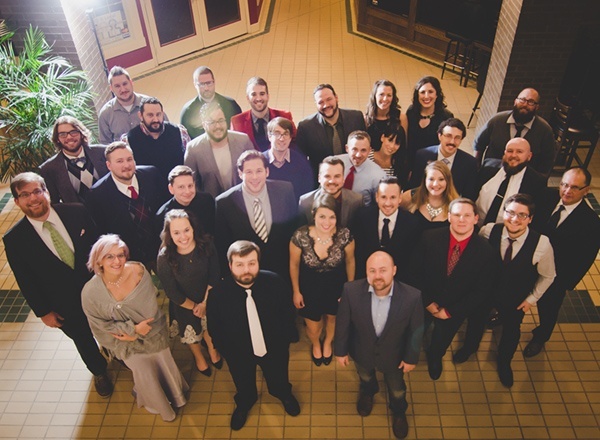 We grew as a company and created first-of-its-kind tech. Here are eight reasons we loved 2018. 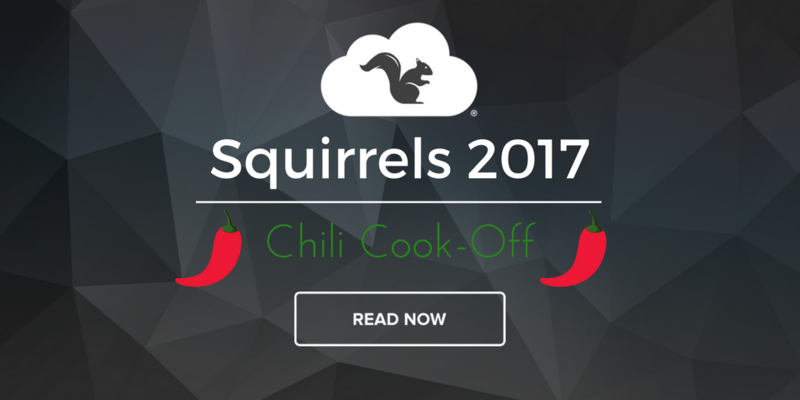 The annual Squirrels Chili Cook-off has a brand new champion. Find the delicious details and snag the recipe for yourself here. Investing in employees. Adaptability. Growth. 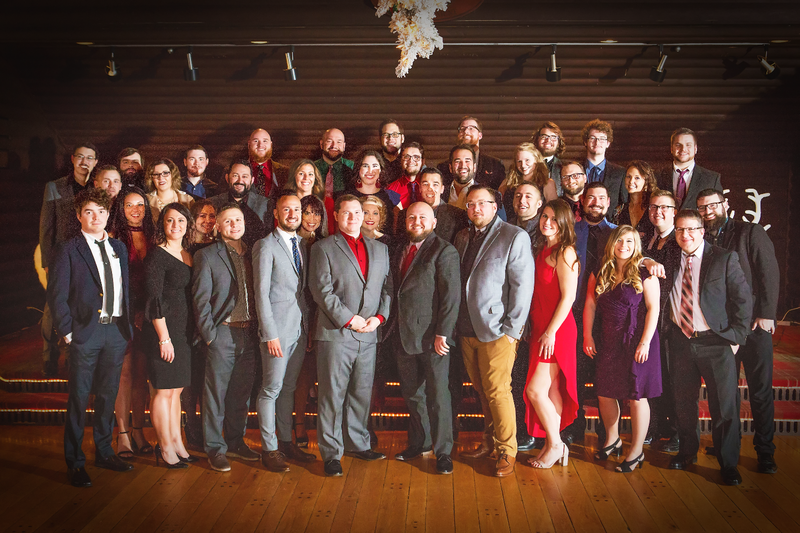 Squirrels is celebrating 10 years in business. Our founders explained how we got here. 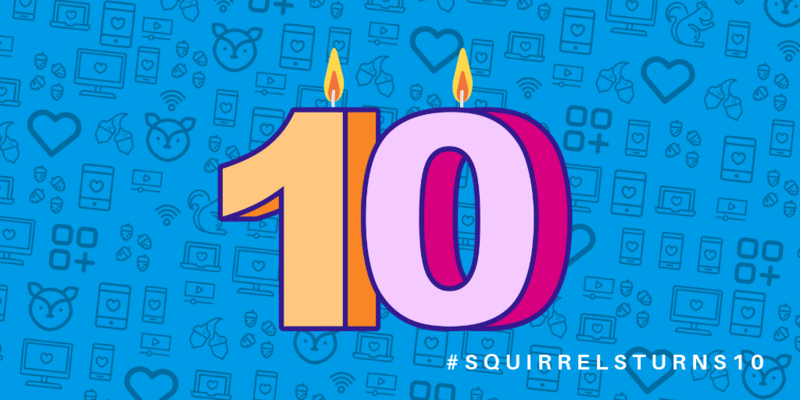 Ten years ago, Squirrels was just a couple friends with an idea. Now it’s so much more. Discover our history with this infographic. 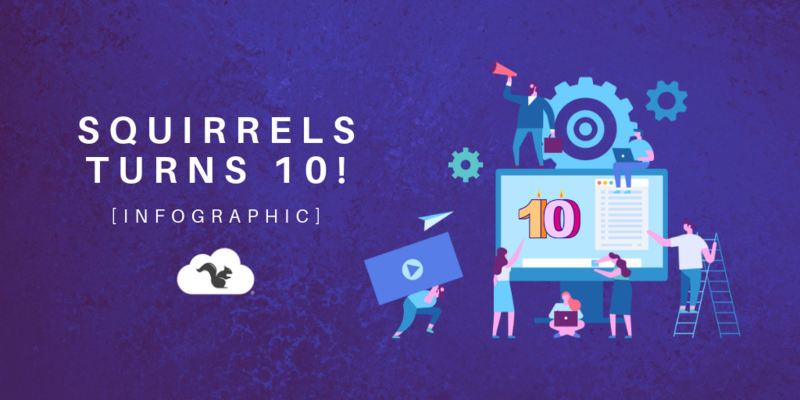 Squirrels is now 10 years old and we’ve got a lot to celebrate! Our products are great, but our people are better. 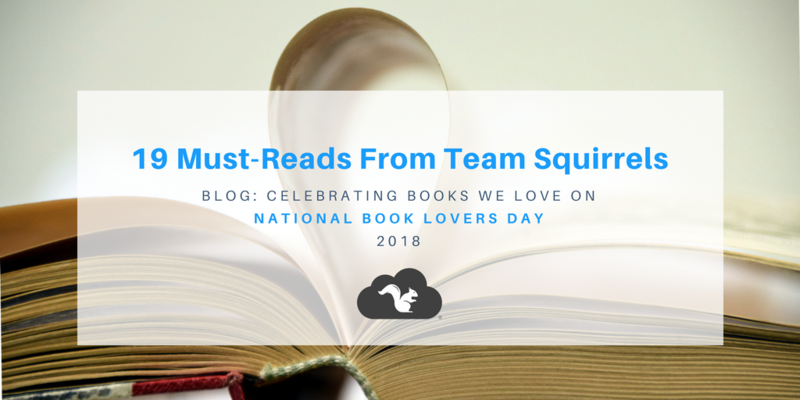 Learn all about the history of Squirrels and join the party. 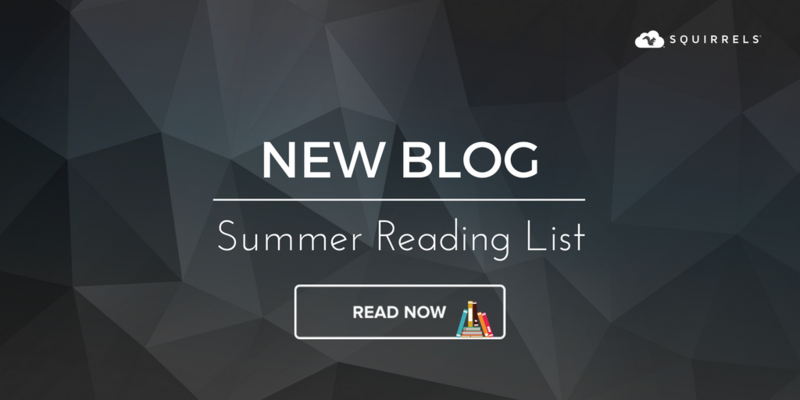 From EdTech to fantasy, from historical nonfiction to graphic novel thrillers, the Squirrels team has compiled a list of our top recommended summer reads to keep you learning, thrilled and laughing..
Squirrels built a supercomputer in 2015 to find the largest and rarest prime numbers ever. 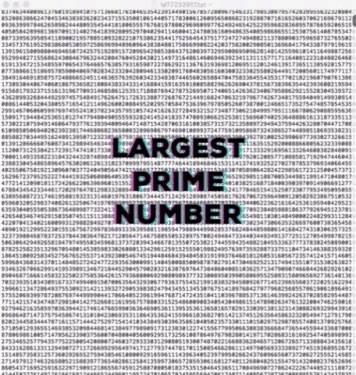 A prime number over 23 million digits long was just discovered. The Jon's have been dethroned. 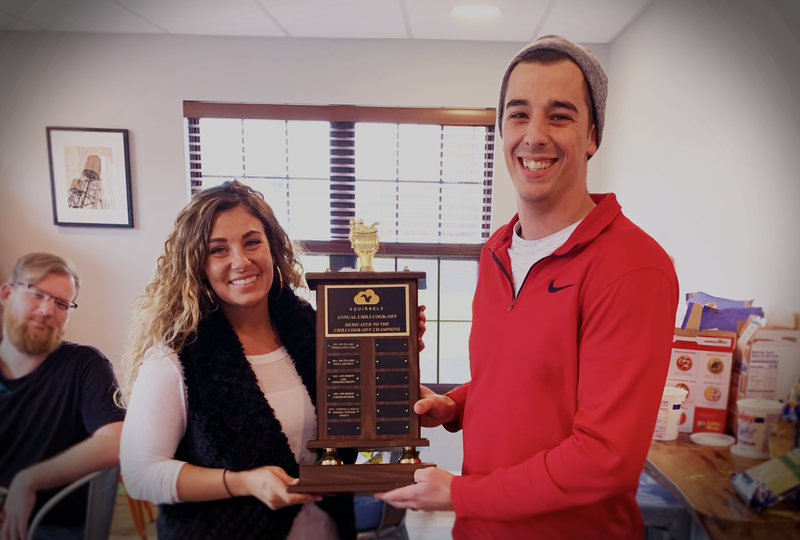 Two two-time champs bite the dust in this year's chili cook-off. Hand selected by Squirrels employees, this list has something for everyone! Find a book and relax for a great read.